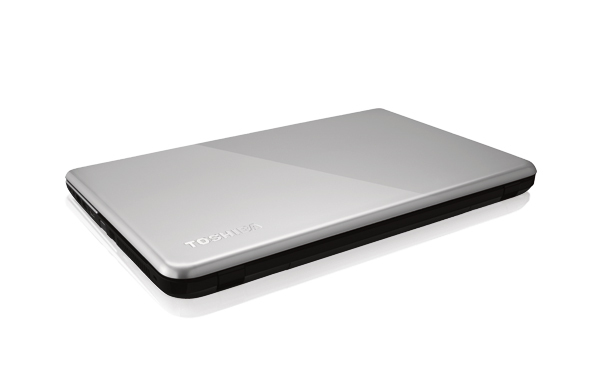 As a do-it-all desktop replacement, the Satellite C75 is a solid all-rounder. 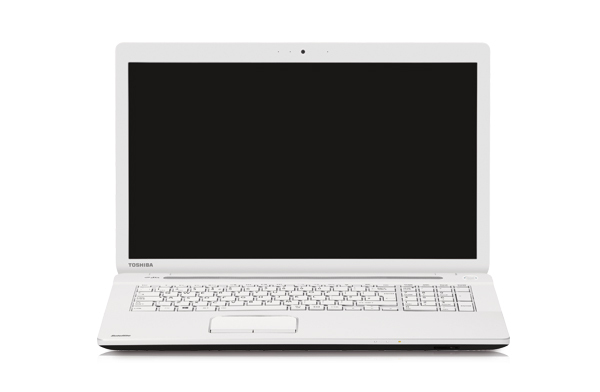 It has weak points, but if you're looking for a desk-bound laptop with a good turn of speed for around £500, the Toshiba Satellite C75 is a viable candidate at a sensible price. 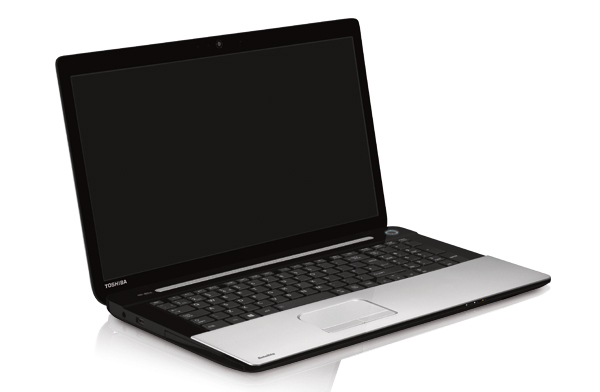 The Toshiba Satellite C75-A-10P is truly a satellite of epic proportions. The massive 17 inch machine with a full size keyboard was definitely designed as a desktop replacement. For a laptop this size, it is surprisingly light at 2.7 kg. However, it is still not a machine ideal for toting around on a daily basis. The battery life is another pleasant surprise, managing to squeeze out almost 6 hours of light use. While that may not sound impressive, most machines of this size don't typically fare as well. On the outside, the design is plain and nondescript, with a plastics chassis. It is put together well though, despite feeling like a low end laptop. Flex and creaking are minimal, and the keyboard is a pleasure to use. Unfortunately, the touchpad is a little finicky in terms of responsiveness. 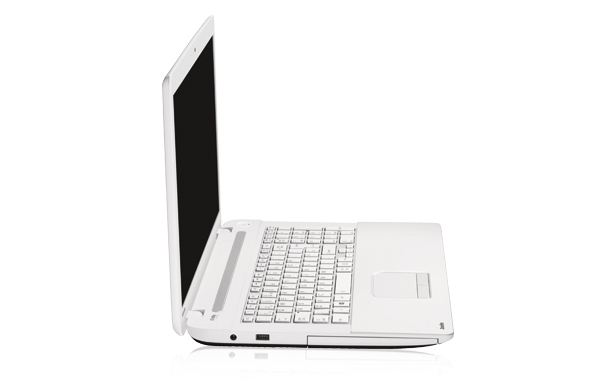 But on the inside, the Toshiba Satellite C75-A-10P performs more than decently, powered by its 2.5 GHz Core i3-3120M processor. Its HD+ screen is also a big surprise for this price range. Both the processor and screen put this device far ahead of comparable machines. Its biggest let down is Intel's HD Graphics 4000, which makes for only bearable gaming at medium or lower settings, but that is to be expected for its class. 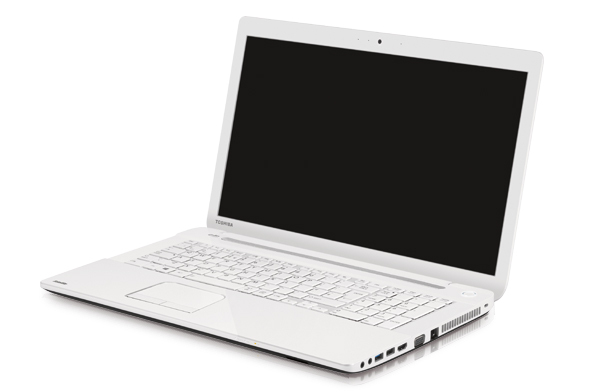 In almost every way, the Toshiba Satellite C75-A-10P is the best option for those in the market for a truly budget friendly desktop replacement.